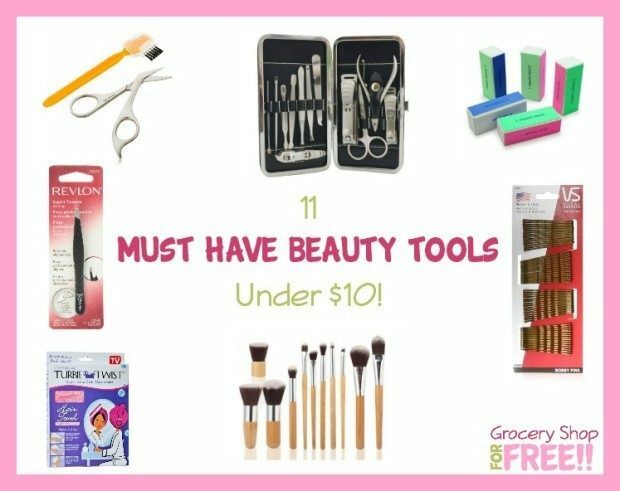 11 Must Have Beauty Tools Under $10! You are here: Home / Great Deals / Amazon Deals / 11 Must Have Beauty Tools Under $10! If you do anything at all with your face, hands or hair, there are some basic items that you need. Maybe you don’t need all of these at this moment, but eventually I would guess you are going to use most of them! 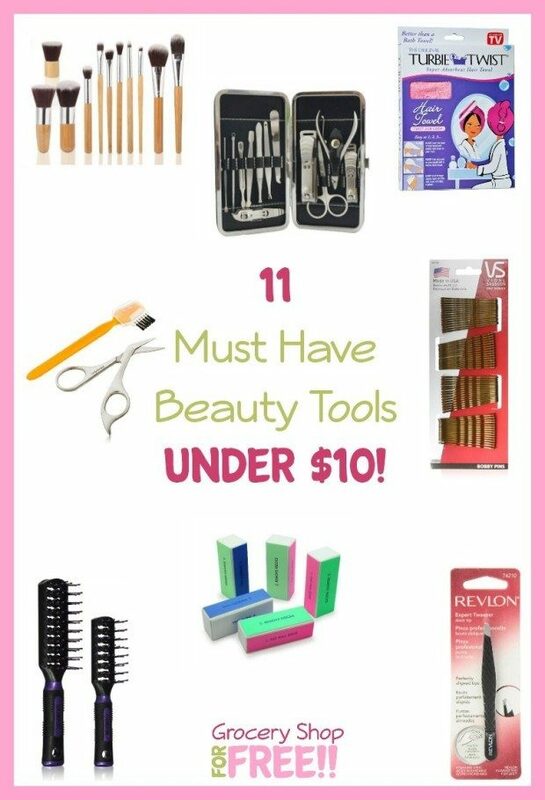 Take a look at this list of 11 Must Have Beauty Tools Under $10! 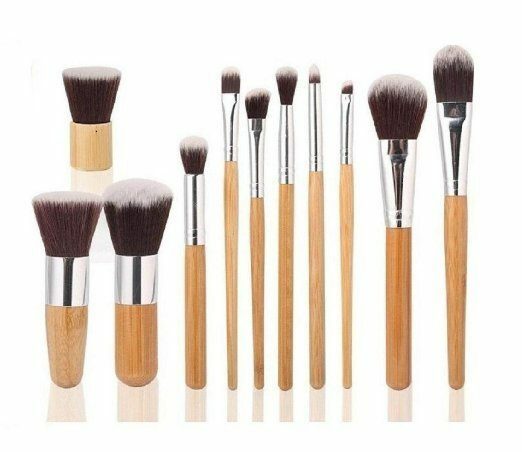 Makeup Brush Set With Bamboo Handles – Use the right applicator for your makeup and it will go on much more professionally! Revlon Expert Tweezer, Slant Tip – You will eventually become an age where yours tweezers are your most beloved beauty tool! Get a good pair now and learn how to shape your brows! 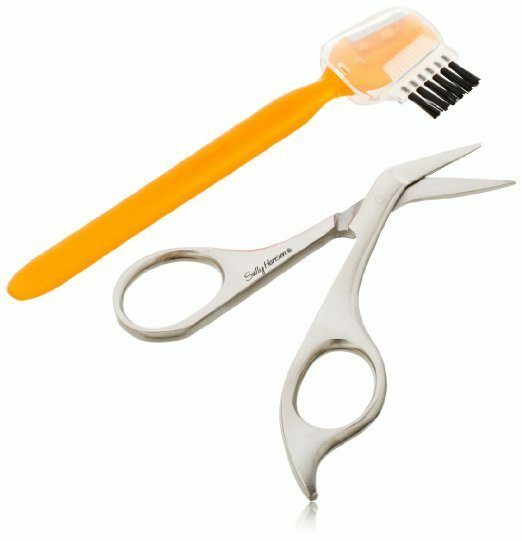 Eyebrow Kit – Along with your tweezers you need a comb/brush and a small pair of scissors for when your brows get too long! Bobby Pins – Whether your hair is short or long or in between, you will always find a need for bobby pins! Try to get some that are close to your hair color. 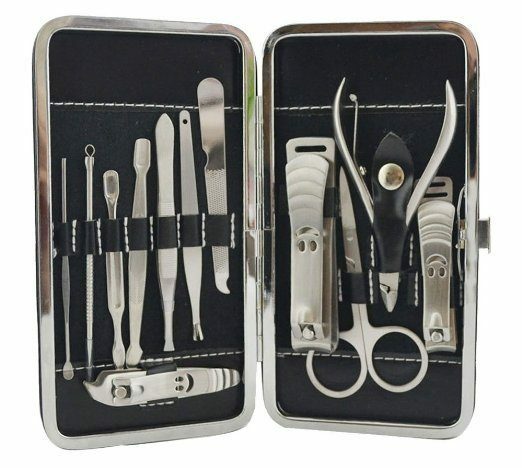 Manicure Set – Even if you don’t “do” your nails, you need to keep them neatly trimmed. This set has everything you need and more! 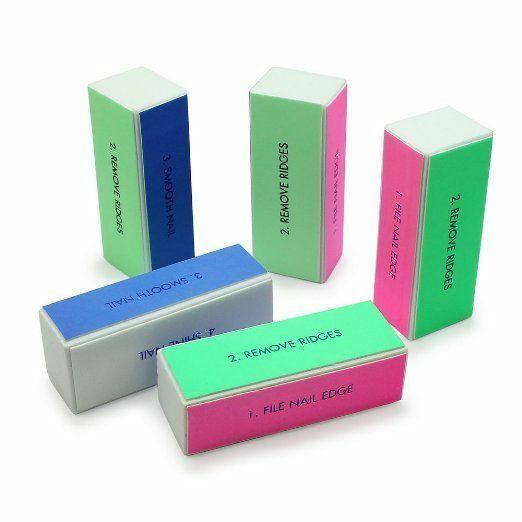 Nail Buffer Block – Especially if you don’t “do” your nails, one of these blocks will keep your nails ridge free and shiny! 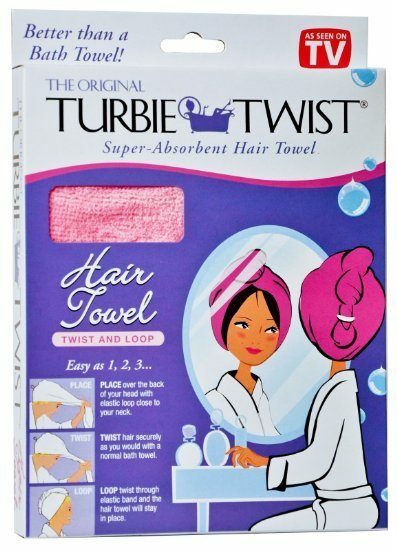 Microfiber Hair Towel/Turban – these are terrific for drying your hair without roughing up the hair shaft. Keeps your hair smooth and silky! Vent Brush – There are so many hair types it’s hard to recommend one brush for everyone. But if you need more volume a vent brush will do the trick! This 2 pack is a steal! 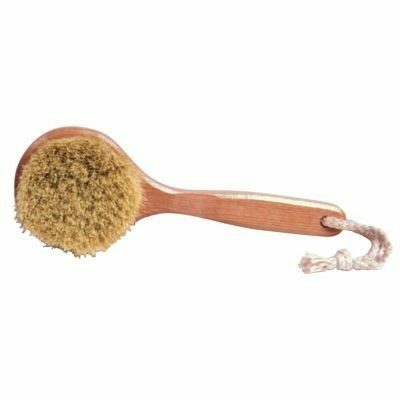 Body Brush – Exfoliate, exfoliate, exfoliate! Cotton Balls – For putting stuff on and taking stuff off – get real cotton and I prefer jumbo! 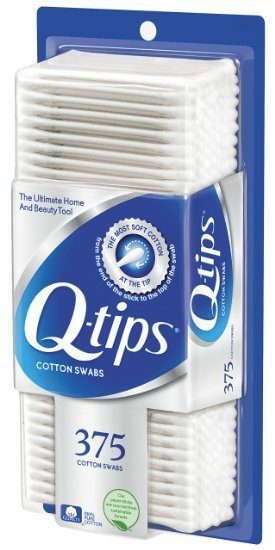 Cotton Swabs – See above except for more detailed work! This is my basic list, is there anything you would add on?